28 « January « 2015 « Nothing in Biology Makes Sense! Usually new species are formed gradually, slowly, with the right conditions and mood lighting. Roughly 17,000 new species are found every year. 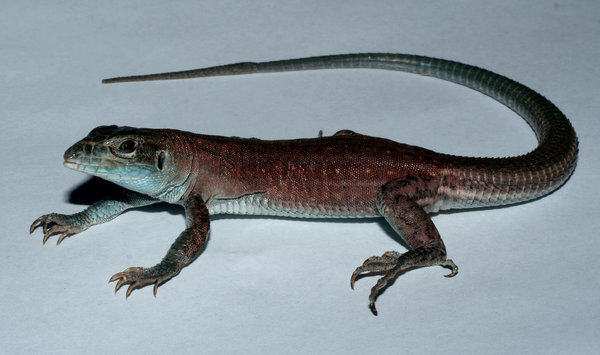 But recently we have “discovered” a new species of lizard that speciated rapidly and under unprecedented conditions. Read about it over at The New York Times.